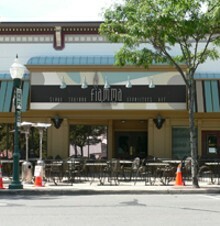 Located next door to Compari's On The Park. 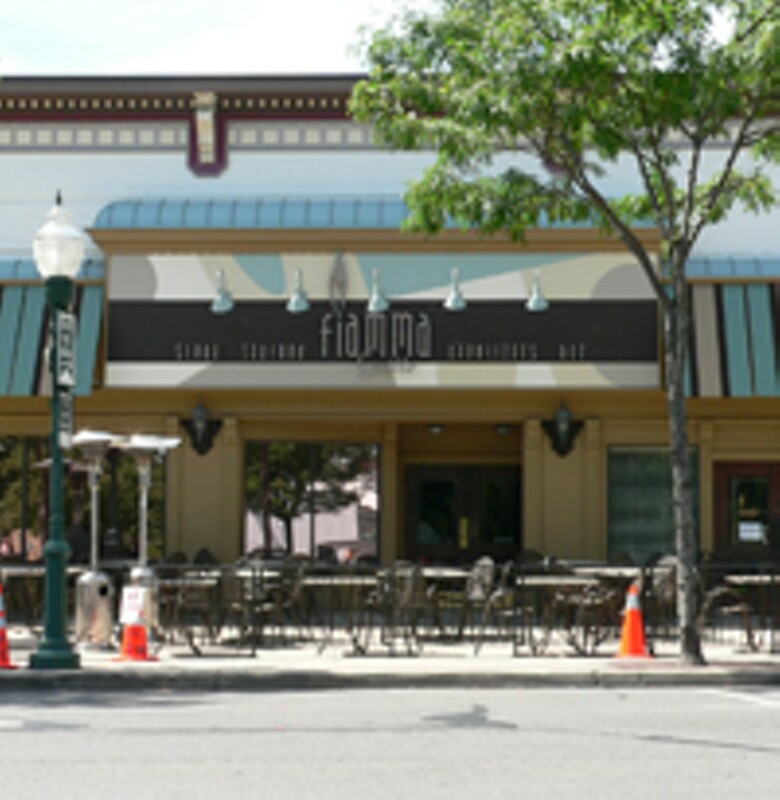 Right next door to Compari's on the Park, Fiamma Grille might be for those looking for something grander than hard-line Italian fare. Boasting a sleek and retro-accented ambience, with art on the walls that's better than most, this joint has steaks and seafood dishes to boast about.